We are free to say that we never saw more beautiful phablet than this. From the build quality (the device is made out of metal) to the beautiful design where one part is seamlessly fitted to the other. Everything about the XiaoMi Mi Max is as premium as it gets. Don’t get fooled by its delicate appearance; this phablet can take a beating and come out unharmed. The size of this device can be a problem for some people because it is really big, so don’t expect using with singlehandedly. Check it out against the Mi Note: It is even larger than a famous Nokia Lumia 1520, and that was a monster in its days. 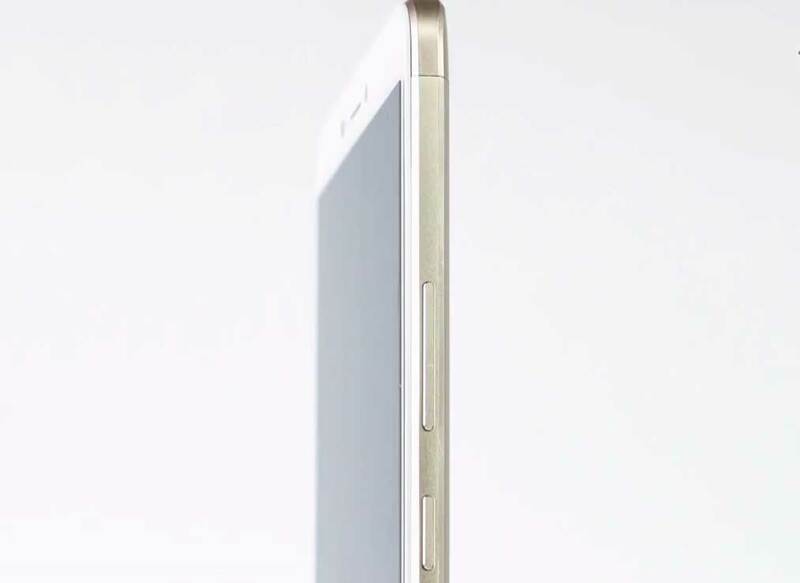 Surprisingly, with all its length and width it is incredibly thin with the only 7.5mm. Because it is made from aluminum alloy, it weighs only a tad over 200 grams. 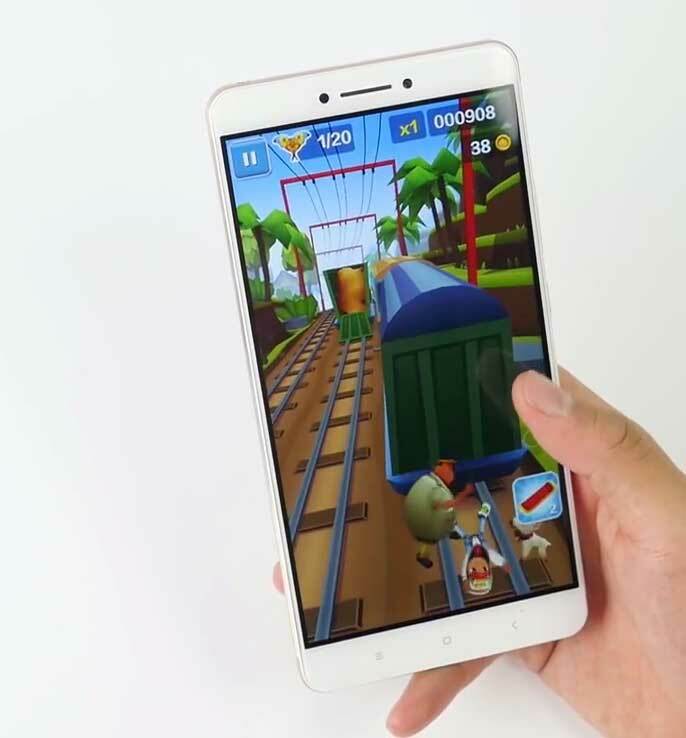 On the front side of the device, there is a humongous 6.44-Inch 2.5D curved screen with little to no bezels on the sides and capacitive Android navigation buttons bellow. 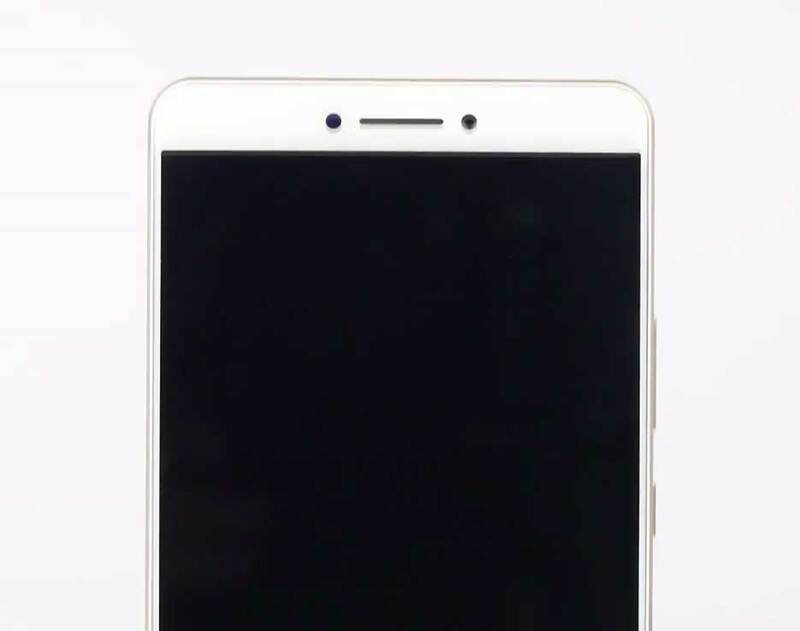 Above the display, there is an earpiece in the middle with the front camera on one and proximity/light sensor on the other side.The back side is totally flat with minimal design elements, and it comes either in light gray or champagne. 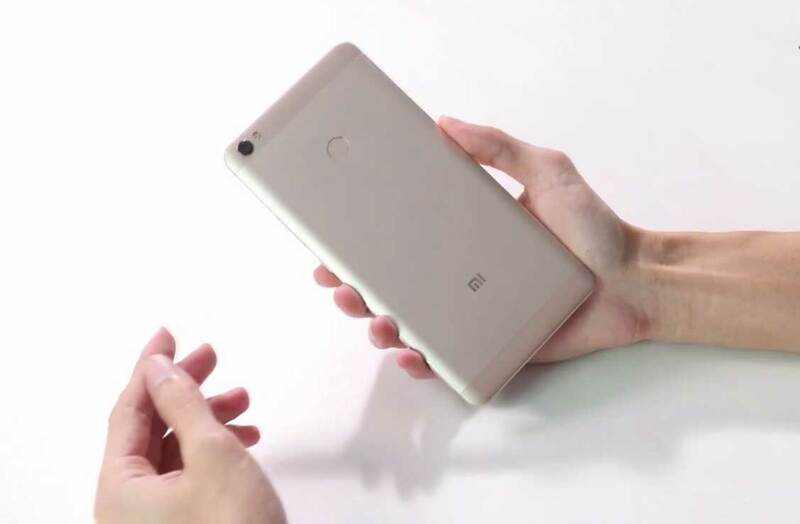 There is only Mi logo somewhere at the lower part, fingerprint scanner in the upper part and primary camera with dual tone LED flash in the top left corner of the back. The right side is reserved for power and volume keys. The buttons are made out of metal as well and are very clicky and responsive. The left side houses SIM and/or micro SD tray and it is removable with the pin that comes in the package. 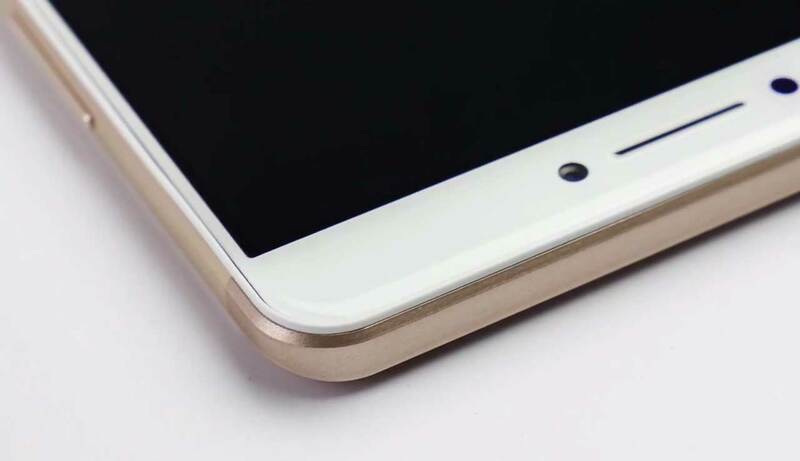 On the top of Xiaomi Mi Max, there are IR blaster, microphone and 3.5mm headphone jack. The bottom of the phone houses micro USB port with two loudspeakers on each side. You can’t believe how this device looks in person with its combination of metal, aluminum and glass. It is definitely a piece of art. The device comes with one of the largest displays built in the smartphone – a 6.44-Inch IPS behemoth with FULL HD resolution. 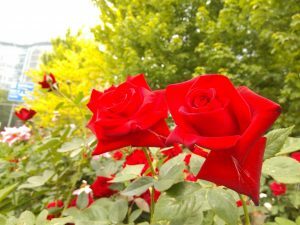 Colors are pretty vivid, it is very bright, and sunlight legibility is quite good. 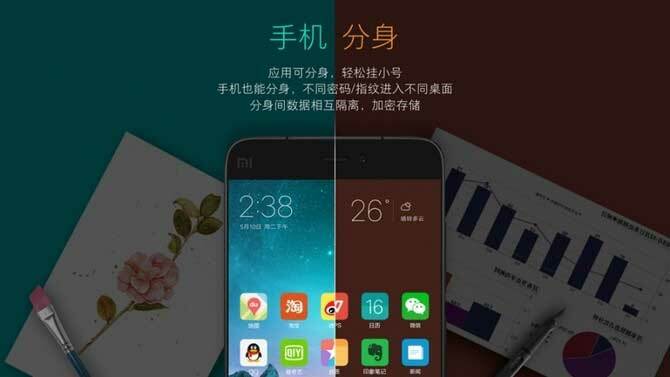 There is always the question why Xiaomi haven’t opted for a Quad HD display? We believe that resolution is too much on a phone, even with a large screen like this one. FULL HD is cheaper, saves the battery and GPU performance is much better than on QHD. Bezels that surround the display are smaller than on some competitor models. The result of that is a high screen to body ratio especially good for enjoying the video on the device. The screen is protected by Gorilla Glass and thus, saved from extra scratches. Bottom line, the display is huge, and it is splendid for games, the internet, and multimedia. The top of the line can go up to 4GB of RAM and Snapdragon 652 chipset. We tested the phone as a daily driver with some basic tasks as well with multimedia and graphic intensive games. We can say that it was done superbly in our testing scenarios where everything was running smooth and fast. We were able to play latest 3D games, but there were a few who skipped frames here and there. Keep in mind that this chipset in considered middle-end. Still, it was very fun playing games and browsing on such a big screen. 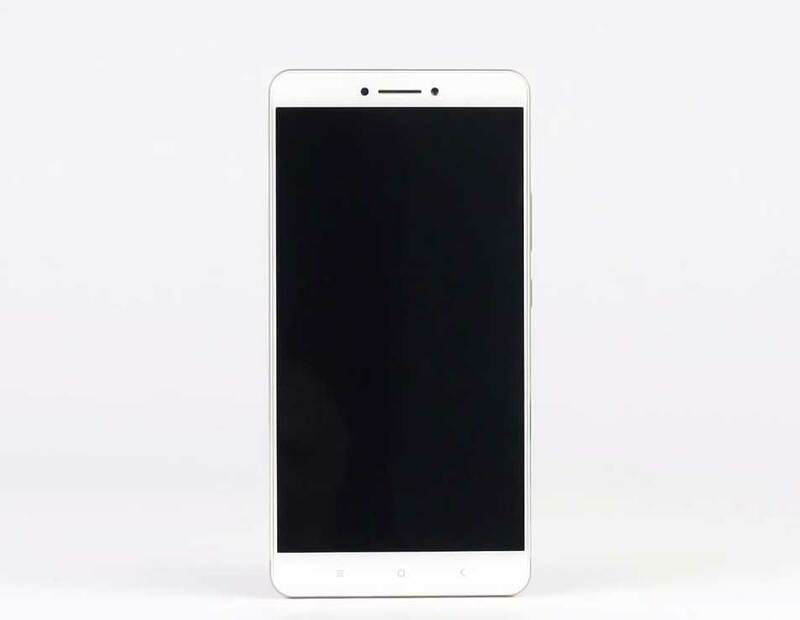 Xiaomi Mi Max features a 16-Megapixel camera sensor with PDAF and wide f/2.0 aperture. 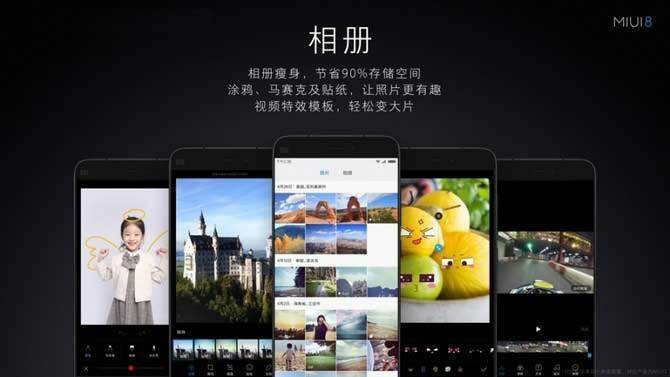 There are several shooting modes like HDR, smile detection, face detection, beauty face, panorama, etc. Picture quality is pretty good. Colors were spot on most of the time while the dynamic range was lacking (HDR mode can compensate for that). The level of details was excellent too, and the noise is reduced to a minimum. 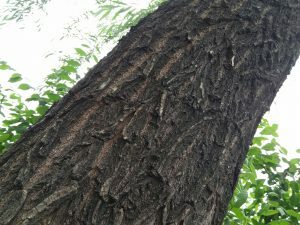 Sharpening is very aggressive, but that is a standard for many devices these days. Low light shots weren’t that great, and you should stick with dual tone LED flash for the subjects in close distance. Video recording is limited to 1080p @ 30fps (chipset could easily cope with 4K), but videos seem very nice and smooth. There is a slow-mo recording @ 720p with 120fps and, although it is very fun, it is not up to standards set by iPhone or Samsung Galaxy series. 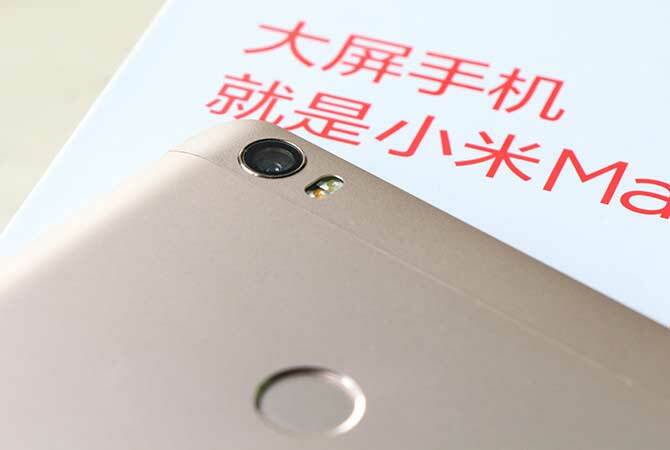 The front camera sensor is of 5-Megapixel, and it features 85 degrees wide angle lens. Camera quality is moderate, but it can be used for selfies or video calls perfectly. Another interesting thing about the camera is that you can shoot with the use of fingerprint scanner, and it works with both cameras. There are several storage options for Xiaomi Mi Max. Our version is 32GB, but there are also versions with 64GB and 128GB. The later ones offer a better CPU on both and more RAM on 128GB version. In case, you find 32GB lacking for impressive multimedia collection or abundance of latest 3D games you can always expand the storage via micro SD cards that can go up to incredible 200GB. 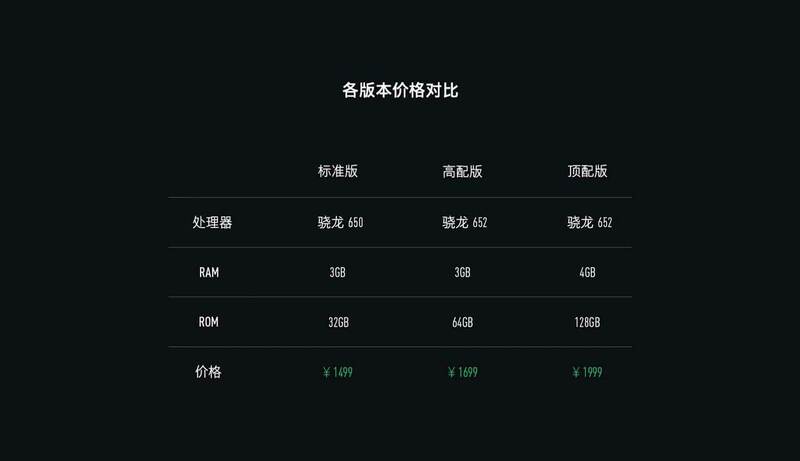 In case you buy 128GB version and biggest micro SD you can fit, you will have impressive 328GBs of space for everything that you ever wanted. 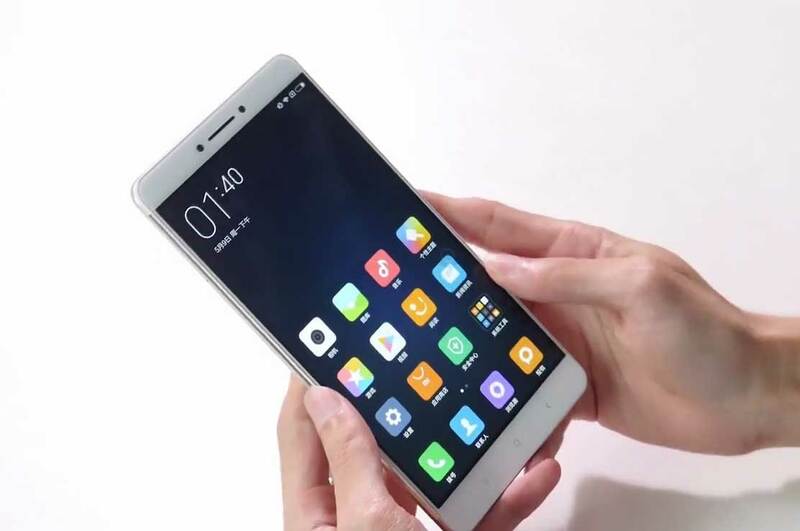 Xiaomi Mi Max runs on the latest Android 6.0 Marshmallow with the MIUI 7 on top of that. Most recent version of Xiaomi’s custom UI called MIUI 8 is not yet finished, and the device will be updated as soon as it sees the light of the day. Android 6.0 Marshmellow brings deeper integration with the internet in the form of Google Now on tap. With the single click of the button, you will find all that is interesting you. Another great feature of Google’s OS is the Doze mode in which CPU frequency is reduced as soon as the display goes off. Doze mode significantly improves battery life in stand-by mode. 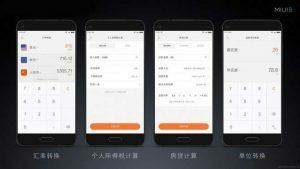 Another interesting feature in MIUI 7 on this phone is floating bulb which can be used for a number of actions on the device. 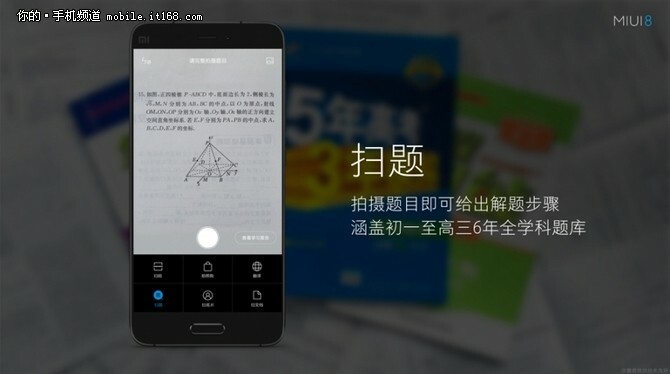 It looks similar as when you use the pen on the Samsung Galaxy Note series, only there is no pen, just menu. With the latest of Android version, you also get latest app and game titles from the Google Play store or any other Android store of your choosing. In everyday operations, we never had a problem with Xiaomi Mi Max, and it performed great. Everything was smooth and consistent. From the connectivity side, Xiaomi Mi Max is a beast as well. It features hybrid SIM card slot which means that you can use it for two SIM cards or an SIM and a micro SD card. It is universally unlocked meaning that you can use it globally up to 4G LTE network speeds. The reception on the device is great, and we didn’t have any dropped calls. In case you want to preserve battery or simple, you don’t have an unlimited data plan you can connect to the Internet via built-in Wi-Fi modem. Wi-Fi speeds supported are 802.11 a/b/g/n/ac. 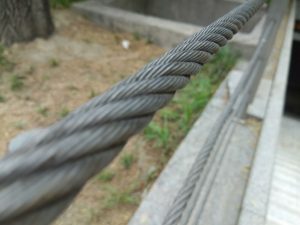 It had no trouble of connecting modem in our office even from a great distance. Bluetooth version on the device is 4.2, and that is currently top of the line in this technology. 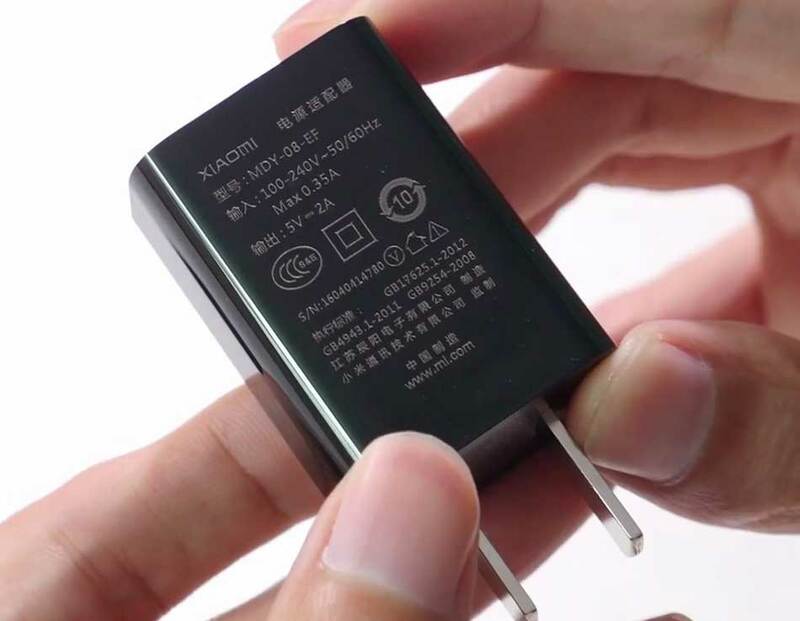 It translates to better and faster connections with less impact on the battery life. 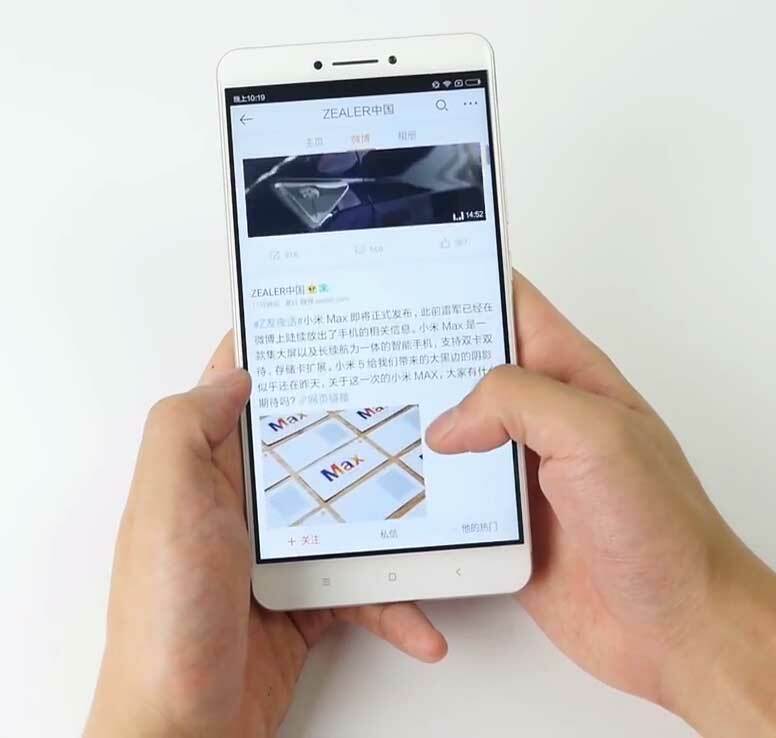 Xiaomi Mi Max features GPS, A-GPS and Russian GLONASS for better tracking support. You can pinpoint your exact location in any given time in a matter of seconds using some of the mapping services on your device. Probably the most important aspect of this phablet is its battery. 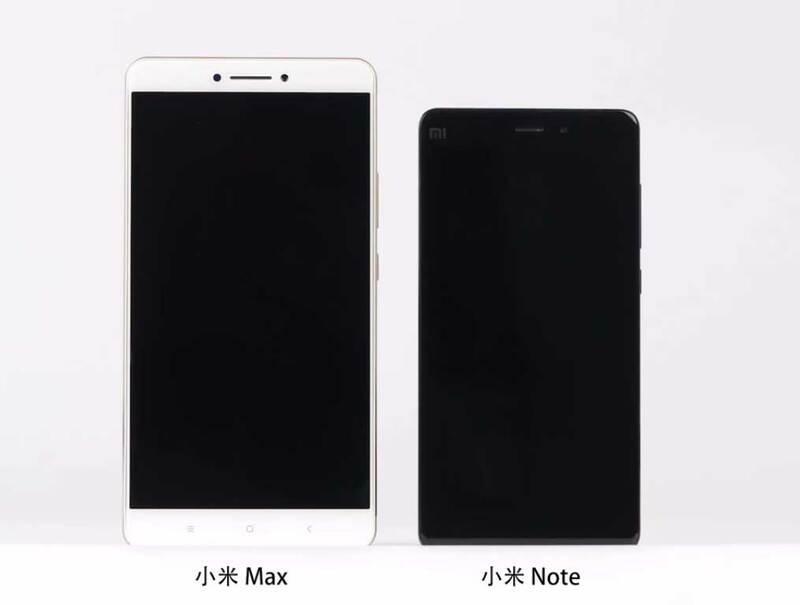 Xiaomi Mi Max has a monstrous built-in 4850mAh lithium-ion battery. The screen is pretty big, but it’s “only” in 1080p resolution, so it is not draining as much battery as you might have thought. After several days of testing, we can conclude that battery life is exceptionally well. We used this phone for fun and work extensively and couldn’t drain it in a day no matter what. When using the device regularly, it can last up to two and a half days, maybe more, depending on the usage and signal reception. Another ace up its sleeve is the Qualcomm quick charging 3.0 technology. With the use of this tech you can charge this large battery in less than two hours and that is really impressive. Xiaomi Mi Max is indeed a terrific performer in this regard. There are a plethora of features on this device, and we will mention some of the most important. An abundance of different sensors is one of that features. Sensors like ambient light sensor, gravity sensor, accelerometer, gyroscope, e-compass, hall sensor and proximity sensor are embedded in this phone to improve your user experience. 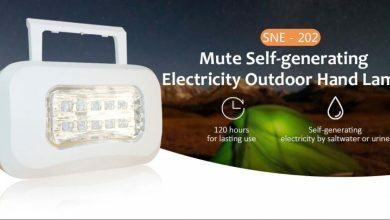 Another interesting feature is LED notification light so you won’t miss any of your calls, IMs or SMS. IR blaster located on the top of the phablet is a great tool for controlling the objects in your house from a distance. Fingerprint sensor greatly enhances the security of the device and can be used for many other tasks, including taking a picture. When talking about security, another great feature is a knock code for unlocking the display. 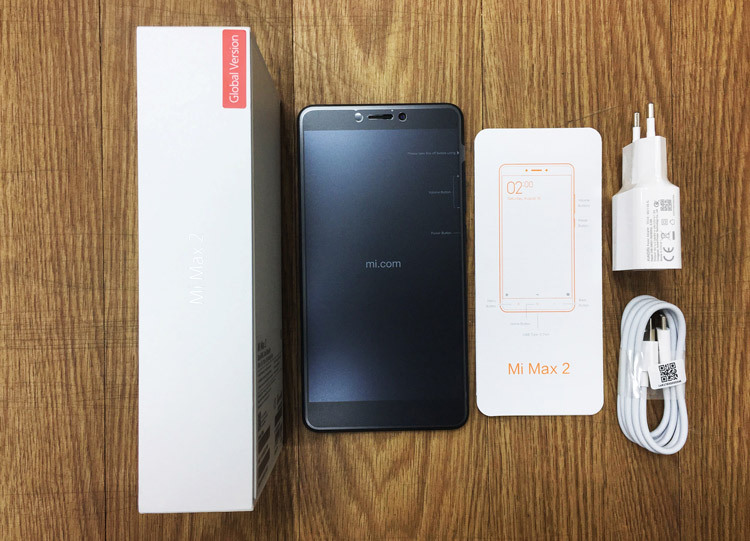 Xiaomi Mi Max is well-equipped device and has many additional features. It is the part of our review where we will try to list all advantages and disadvantages of this device for your viewing pleasure. The device is pretty big. Not recommended for people with smaller hands. 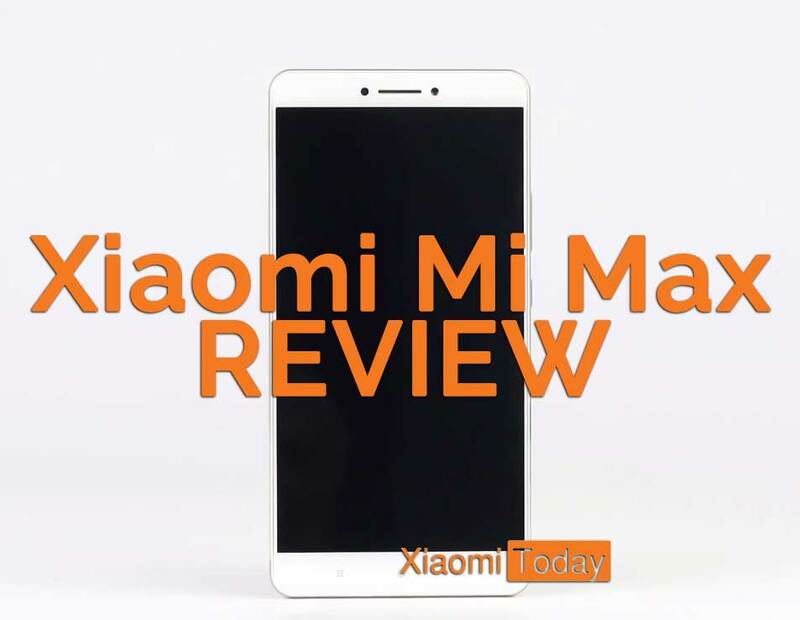 Xiaomi Mi Max may be the biggest phone that we reviewed ever, but it is also one of the nicest. It features a lot of good things including the largest battery in the incredibly thin phone. 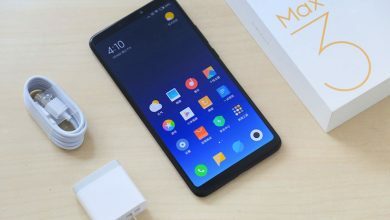 If you are in a search for a large device that is great in many ways, we firmly recommend that you try Xiaomi Mi Max because you will not be disappointed. Use the coupon (code: MaXS) to get it for only $244.99. 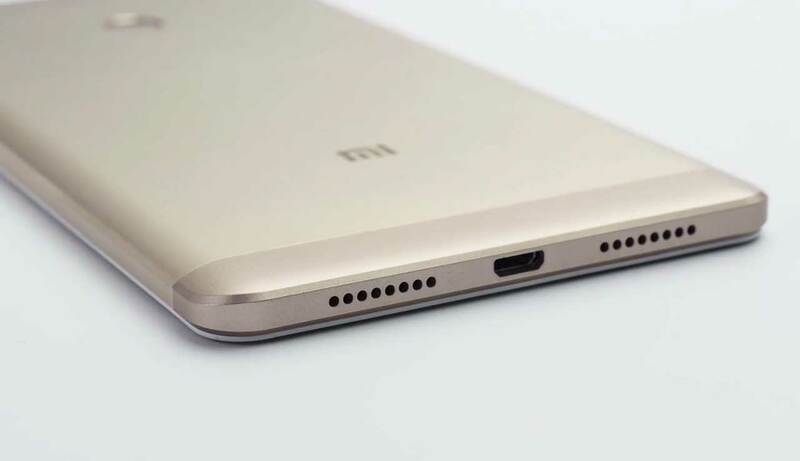 Why Xiaomi Mi 6 Will Have No Audio Jack? Can you say few words about min brightness in the dark ? min brightness can be set to very low. So low that you will have difficulties to see anything on screen when exposed to lights. Got mine this week, 3/32gb model. Fantastic thing for the buck! But the cons is so far, very low volume in calls and GPS that lost connection when I was barefoot running yesterday. Restarted phone and tried again and GPS was lost again after a few hundred meters and was not connecting again att all. Will try again today and let you know! Mi Max has Wifi – hardware issue. Don’t purchase these phones. go for some other product of same company instead of this phone. I have same issue. I just received today from Flipkart. They arranged refund and thanks many to Flipkart – They saved my money n time! I use Gretel GT6000 and this phone solve my 2 main problem, Good dual Camera and Big Battery 6000mAh. GT6000 come with premium looking and very good price.